ACP Now! » ACP Photographers’ Conference – Registration Now Open ACP Now! 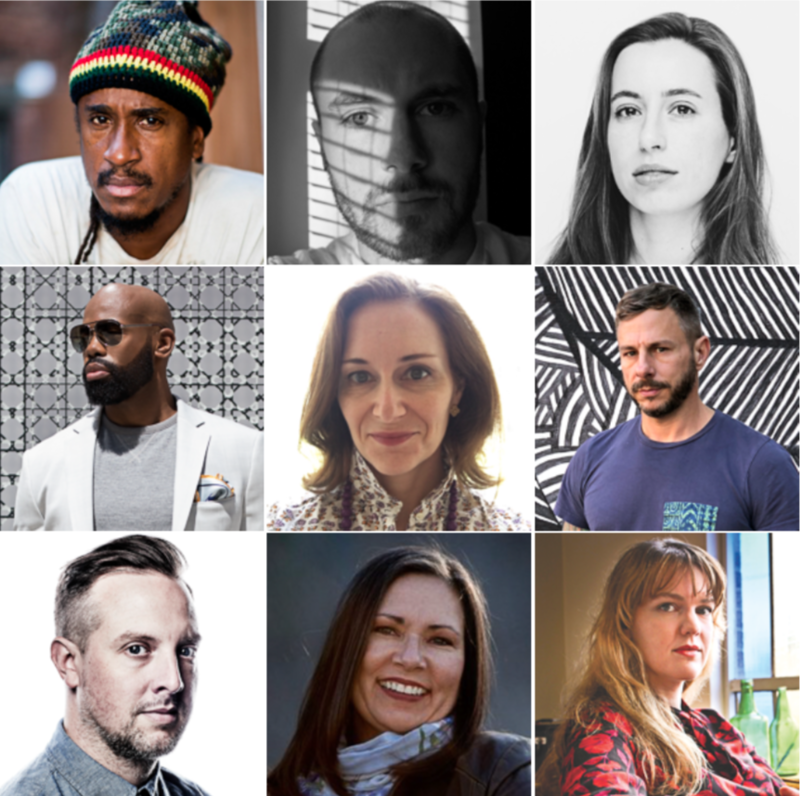 Featuring workshops, masterclasses, and consultations from Richard Renaldi, Holly Andres, Ruddy Roye, Sue Morrow, Derek Blanks, Matt Eich, Morrigan McCarthy, Kelly Sidley, Barbara Griffin, Greg Harris, Matthew Rond, Anna Skillman & Jennifer Yoffy. Plus a Photo Fair, open-to-the-public, on Saturday!